I had the same apprehensions as you had, as I’m not a fan of dystopia either, and like you, I’m glad I took the plunge. I reread the books last Saturday and they were every bit as good as they were the first time! 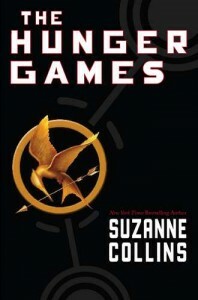 I’ve also been reading Suzanne Collins’ Underland Chronicles — just started book 3– and they’re pretty good, too! Blooey! It’s your review that got me reading these books. :) Thank you!